Kendo is the art of Japanese fencing. 剣 Ken (or tsurugi) is from the character meaning sword. The character 道, for Do, (or michi), includes the meaning "way" or "path," which translates to "the way of the sword." Kendo (剣道) is a modern Japanese martial art descended from classical swordsmanship (kenjutsu) that uses bamboo swords (shinai) and protective armor (bōgu). ​To mold the mind and body. Kendo is immediately recognizable by the distinguished uniforms and equipment used by those who practice the sport. Although there are many pieces involved, beginners need not have all of them at their first practice. To start, most students familiarize themselves with the shinai and bokuto. 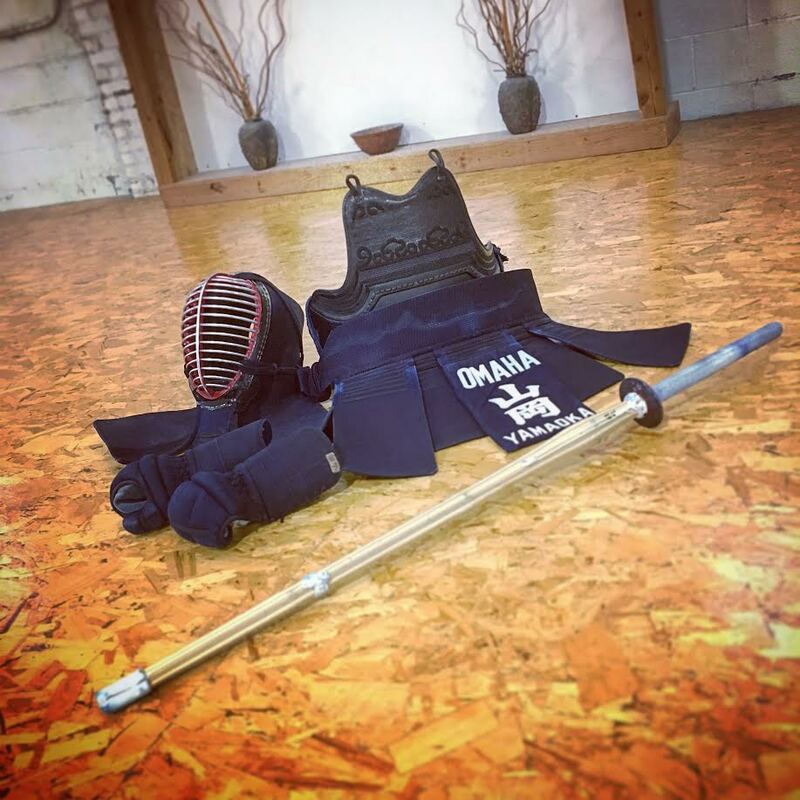 Below is an overview of the equipment you can expect to need as you progress in kendo. Shinai are practice swords that simulate the weight and feel of a katana or bokuto, yet are made of bamboo and leather fittings designed to reduce the impact of practice strikes. Also known as bokken, bokuto are wooden swords designed in the size and shape of a katana. Like the shinai, bokuto are used as a means of safe practice in learning various cuts, swings, and kata (forms). Bogu refers to the armor worn by kendoka (kendo practitioners), and includes the men (face mask that protects the head and shoulders); do (chest/stomach protector); kote (hand/wrist protector); and tare (belt for additional protection). Your sensei will be able to answer any questions you have about kendo equipment and uniforms. Kendogi and hakama are the top and pants worn while practicing kendo. The kendogi is a blue or sometimes white kimono-style top made of quilted cotton, designed to protect the body. The hakama is a blue pleated piece of traditional Japanese clothing which covers from the waist to the feet. The kendo hakama is actually divided into two leg sections like pants, and is of the type traditionally worn by Japanese horsemen. The blue kendogi and hakama are typicially dyed with Japanese indigo.